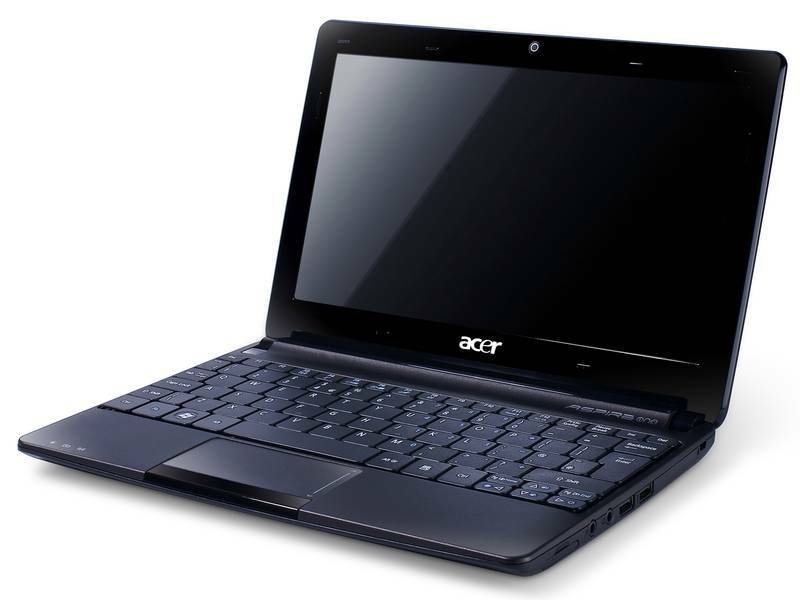 While the Aspire One D257 was announced back in February with dual-boot Windows 7 Starter and Android OS, a new model will be made available with MeeGo OS. Specs will be more or less similar to what the Aspire One AOD257 offers, including an Intel 1.66GHz dual-core Atom N570, 2GB RAM, Intel GMA 3150 graphics, 320GB HDD and a 10.1-inch LED-backlit display at 1024x600 pixel resolution. While VGA-out and three USB 2.0 ports are available, an HDMI port is still absent. Overall, the Aspire One D257 with MeeGo is expected to weigh about 1.3kg (2.86 pounds) and last for up to 8 hours from its 6-cell battery. The notebook is currently available for 222 Euros (318 USD) in Germany, although there is no word yet on when it would come stateside.